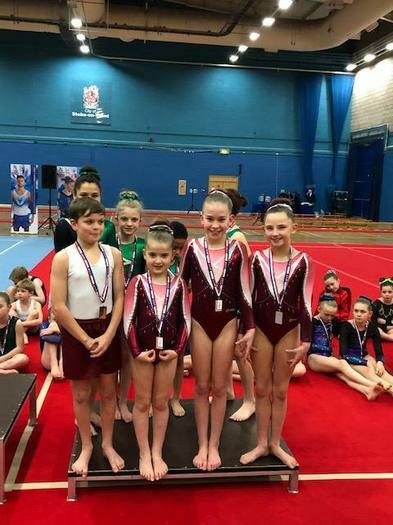 Well done to our hugely talented gymnasts competing at a National level for the first time this year last Friday at the Milano National Finals at Stoke On Trent. In a very competitive field with the highest number of team entries, our mixed team and boys team finished 4th and 5th respectively. We are so proud of their dedication and achievements and would like to thank everyone, especially gym coaches Lucy and Amy, for performing so well in both the training and the competition. Thank you to the parents for their ongoing support and we look forward to our next national competition opportunity in the Floor and Vault finals in May.